The year 2008 will be witnessing another class adventure from Malli Babu. This is the Mega Marathon event that covers all 29 states of India in 29 consecutive days. 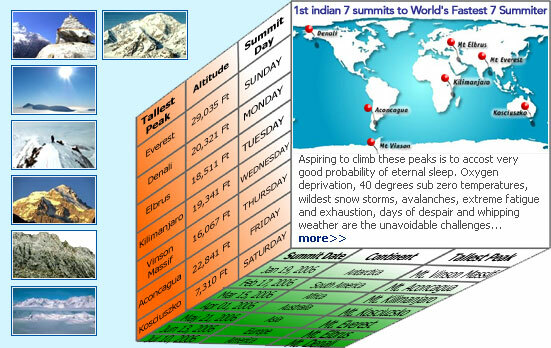 A new speed record from the first indian 7 summiteer (172 Days), one in each calendar month and one in each day of the week! very original and hard to beat!